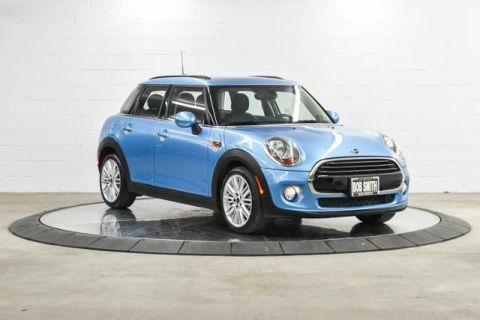 MINI Certified, CARFAX 1-Owner, Superb Condition, GREAT MILES 18,606! 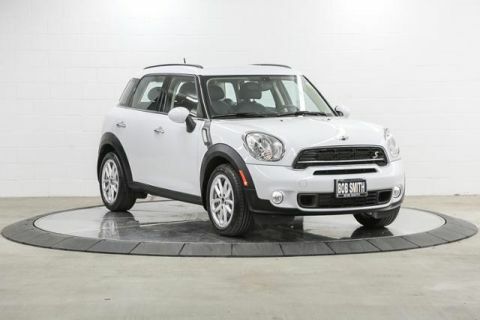 Sunroof, Heated Seats, Bluetooth, Turbo, iPod/MP3 Input, WHEELS: 17 X 7.5 VENT SPOKE SILVER.. TRANSMISSION: 6-SPEED STEPTRONIC AUTO... PREMIUM PACKAGE READ MORE! 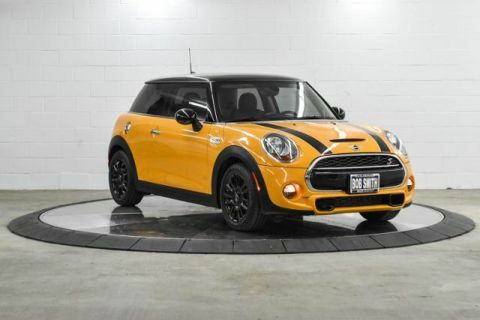 PREMIUM PACKAGE harman/kardon Premium Sound System, Panoramic Moonroof, Comfort Access Keyless Entry, TRANSMISSION: 6-SPEED STEPTRONIC AUTOMATIC, WHEELS: 17 X 7.5 VENT SPOKE SILVER ALLOY Style 518, Tires: P225/45 R17 Runflat, HEATED FRONT SEATS, ALL-SEASON TIRES. 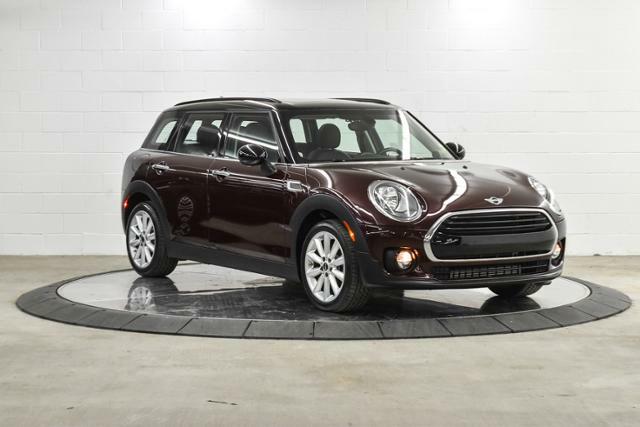 MINI Clubman with Pure Burgundy Metallic exterior and Carbon Black interior features a 3 Cylinder Engine with 134 HP at 4400 RPM*. 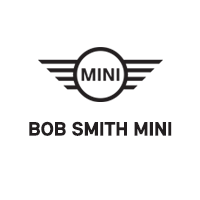 Serviced here, Originally bought here, LOCAL CAR.